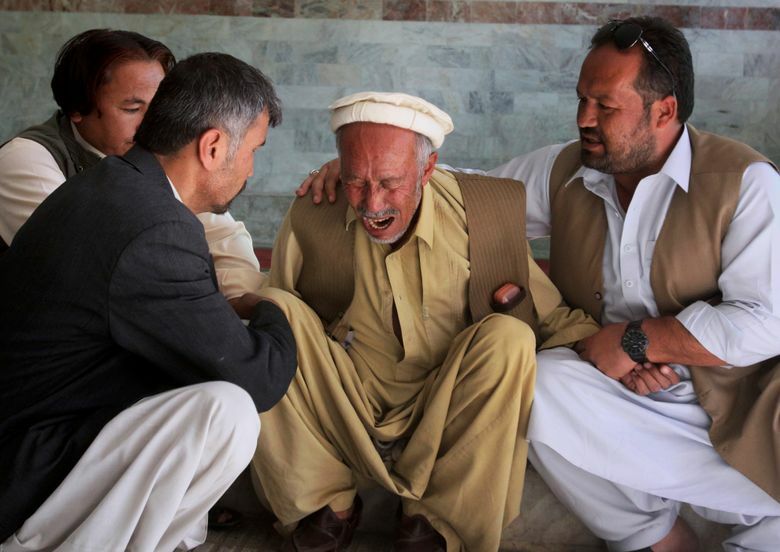 QUETTA, Pakistan (AP) — Gunmen killed two Shiites and wounded a third in Quetta on Sunday, the latest in a recent series of attacks on the religious minority, police said. Police chief Abdur Razzaq Cheema said both deceased men were local officials in Shiite community organizations; Ali Raza was a Baluchistan Shiite Conference official while Syed Zaman worked for the Hazara Welfare Foundation. Cheema said the attackers fled the scene on motorcycles after Sunday’s shooting and that a search is underway. No arrests have been made. The Islamic State group claimed responsibility in a statement carried by its Aamaq news agency. Sunni extremists view Shiites as heretics and apostates.